If you suffer from chronic pain after a sports injury, finding the right treatment is crucial. Pain and stiffness are not only uncomfortable, but they can also affect your performance. 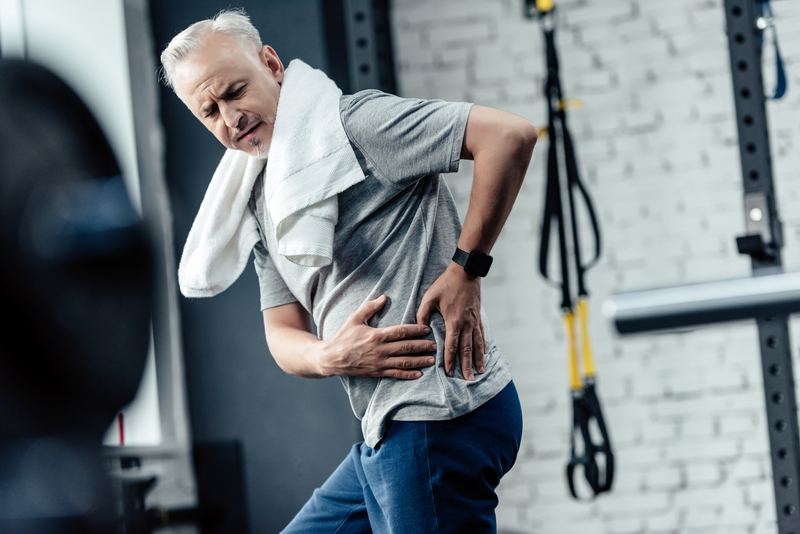 Fortunately, chiropractic care can address a wide range of injuries without the risks associated with certain medications or surgical procedures. Lower back pain is linked to a variety of sports. For instance, many golfers experience lower back strain, as do runners and weight lifters. A chiropractic adjustment eases pain and strain in the lower back by ensuring the spine is in proper alignment. This allows other components, including muscles and tendons, to perform optimally when partaking in physical activities. In this sense, chiropractic care can also prevent future injuries. High-impact sports, like football, are often associated with neck injuries. These can lead to chronic pain without the right treatment and can also greatly limit a person’s quality of life. Cervical manipulations are a type of chiropractic adjustment that targets problems with the neck. These adjustments can loosen neck muscles, which eases tension and increases the range of motion. Pinched nerves are another common consequence of contact sports. This occurs when the nerve is pressed upon by surrounding tissues, including muscles and joints. Pinched nerves may cause pain, but they can also result in a tingling or numb feeling. In terms of treatment, an adjustment is a good way to relieve pressure by aligning the spine and ensuring other tissues are functioning correctly. Physical therapy is also recommended for more serious injuries. If you suffer from chronic pain related to a sports injury, Evergreen Pain Management & Rehabilitation Center can help you find relief. Located in Sheffield, OH, this rehab center focuses on the needs of each patient to determine the best treatment plan. They use advanced diagnostic equipment, like MRIs and ultrasounds, to establish the extent of the damage. In terms of treatment, they offer chiropractic adjustments, fitness training, nutritional counseling, and even massage therapy. Get treatment for your chronic pain today by calling (440) 240-9111. You can also visit them online to see the complete listing of services.